"Outstanding customer service. Ongoing customer since the early '90s. Regarding yesterday's visit, Lance took perfect notes over the phone. John communicated clearly what would be done and called me when the job was done as requested. Danny and the crew did perfect work. I could not have asked for better service. They actually exceeded my expectations. Wow. Thank Bob's Tires. You guys (and Christine) are great!" "This was probably the best experience I've ever had buying tires!! I just came off a camping trip in Tahoe. Not only did it snow it was also mdudy. bad time to have warn out tires. I told myself if I survived this trip, first thing I would do is get new tires. Did some Internet shopping. I found all the big guys basically have all of the same tires and pretty much the same prices. Called Bob's tire. Not only did they have the tires I researched on the Internet but they were priced comparably. So here is where you separate service from excellent service. At 11:00 AM they put four tires on my truck they gave me a front end alignment and they changed my front rotors. No appointment necessary!! Boom! Done!" "Great customer service. Knowledgeable mechanics. They give you advice to save money. They usually are busy because they are one of the best in Tehama County for what they do." 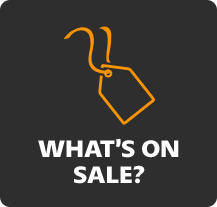 Explore the selection of name brand tires for sale at Bob's Tire Center. 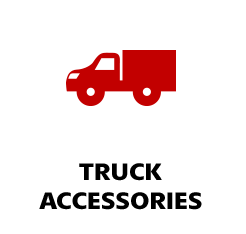 We feature leading names like MICHELIN®, BFGoodrich®, and Uniroyal®. 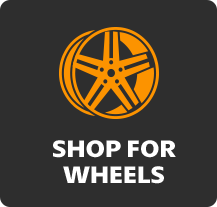 Browse the online tire catalog to get started, and find your next tire in minutes. Founded in 1969, Bob’s Tire Center is your headquarters for tires, wheels, and automotive services in Tehama, California. Today, we have three convenient locations serving Red Bluff, CA, Corning, CA, Chico, CA, Redding, CA, and surrounding areas of northern California. 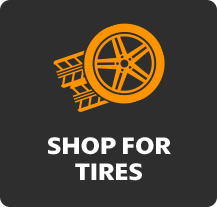 As a professional tire dealer, we carry a wide selection of consumer tires, commercial tires, and farm tires from respected brands. For automotive service, our qualified staff includes ASE-certified technicians ready to restore dependability to your vehicle. Schedule an appointment with Bob’s Tire Center today for superior service from a group of automotive professionals. We’re anxious to earn your trust and prove that Bob’s Tire Center is one of the best in the northern CA area when it comes to thorough automotive repairs and affordable tires and wheels. Bob's Tire Service is the dealer alternative for automotive maintenance and repair. We have technicians certified by the National Institute for Automotive Service Excellence on staff to handle all your auto service needs. Our capabilities include A/C repair, brake repair, differential repair, engine diagnostics, exhaust system repair, oil changes, tire maintenance, preventive maintenance, wheel alignments, and more. 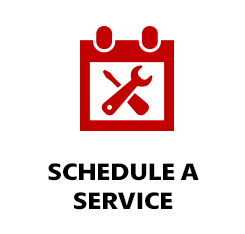 Call your nearest location today or schedule your service online.